Emergency beacons, also known as distress radio beacons, are tracking transmitters used to send signals about the location of wayward people and/or vehicles. 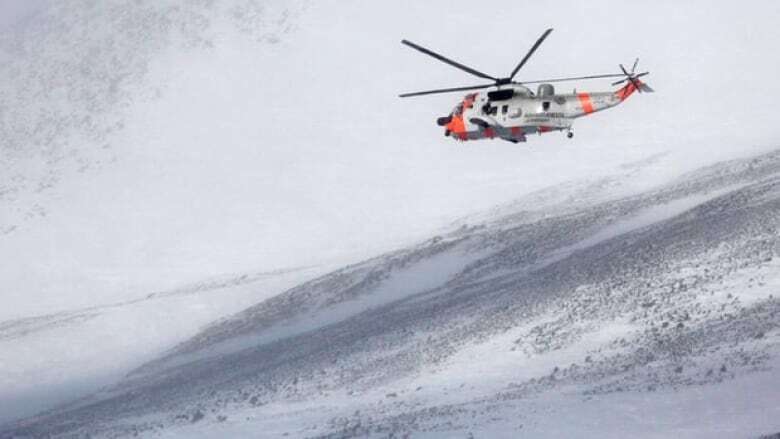 As international search-and-rescue professionals look for a Twin Otter aircraft that went missing in Antarctica on Jan. 23 with three Canadians on board, they are relying heavily on signals transmitted by the plane’s emergency beacon. Emergency beacons, also known as distress radio beacons, are tracking transmitters used to send signals about the location of wayward people and/or vehicles anywhere on earth. What are the different types of emergency beacons? Emergency position-indicating radio beacon (EPIRB), typically used to broadcast maritime distress. Emergency beacons usually come in bright colours. Often shaped like walkie-talkies, PLBs are usually the size of a wallet and can weigh up to one kilogram. ELTs and EPIRBs are typically bigger and more cylindrical in shape, and can weigh as much as five kilograms. Modern beacons contain three crucial elements: a five-watt radio transmitter working at a frequency of 406 megahertz, a 0.25-watt radio transmitter working at 121.5 MHz and a global positioning system (GPS) receiver. Beacons can be triggered manually or automatically — such as when they become submersed in water or experience a strong impact. Upon activation, both of the radio transmitters in the beacon turn on. Above the Earth, a weather satellite detects the 406-MHz signal. Part of the information conveyed in the signal is the device’s serial number, which can tell marine patrols back on Earth who owns the beacon. If the beacon has on-board GPS, the satellite can also determine the device’s exact geographic location. 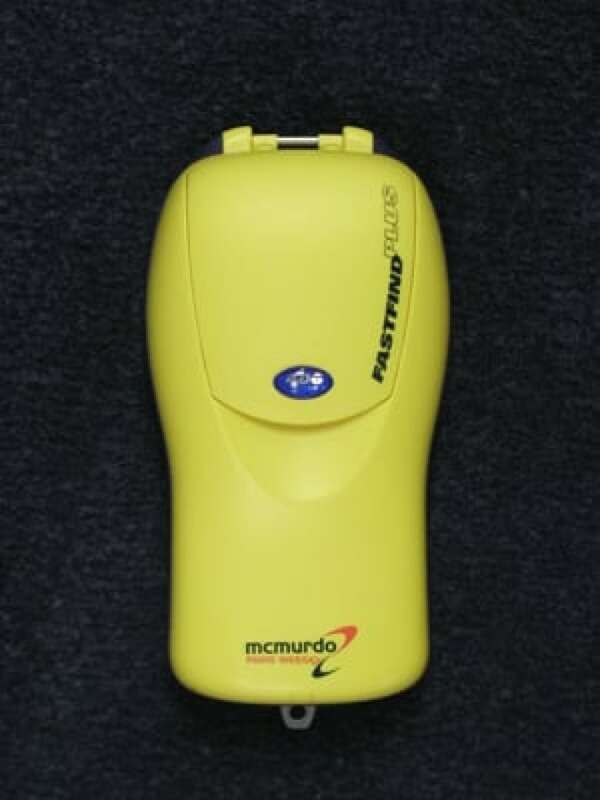 Older EPIRBs that do not contain the GPS can still determine the device’s serial number, but have to rely on other satellites to determine the exact location of the beacon, which can prolong the amount of time it takes to find the missing person and/or vessel.